Volunteer to Help the Ski Patrol! 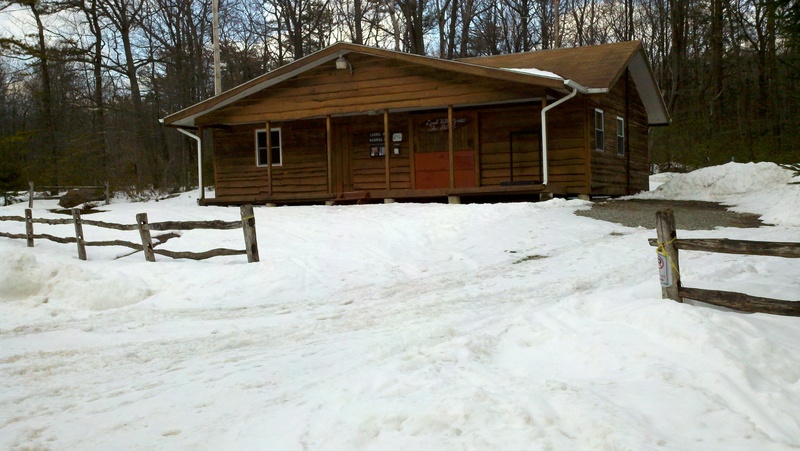 The all-volunteer Laurel Summit Nordic Ski Patrol needs your help this winter at the Warming Hut and on the trails (on Summit Road just off Route 30 between Jennerstown and Laughlintown). Your assistance is very important, as it will give the Ski Patrol more time to maintain the trails and provide aid to those who use the trails. The Warming Hut is always open, but only staffed weekends from 9am-5pm in January, February and March, or when there is skiing. The Ski Patrol is looking for people who are willing to help others and can commit to a minimum of 2-5 hours a month. The time you donate can be spent in and around the Warming Hut during the busiest time of the day, or out on the trails. You DO NOT need to be a skier, snowshoer or winter enthusiast to help. The Ski Patrol is holding an Orientation Session on Sunday, December 6th. The gathering will begin at 1:30 pm and will include coffee and desserts. Meet the Patrollers and other Volunteers, see what assistance is needed with Opening and Closing the Warming Hut, where the supplies are stored and what help is needed on the ski and snowshoe trails. To volunteer or request additional information, please e-mail Peg Blough at LS_WarmingHut@yahoo.com. If you would like to attend the December 6th Orientation Session, please RSVP to Peg by December 1st.